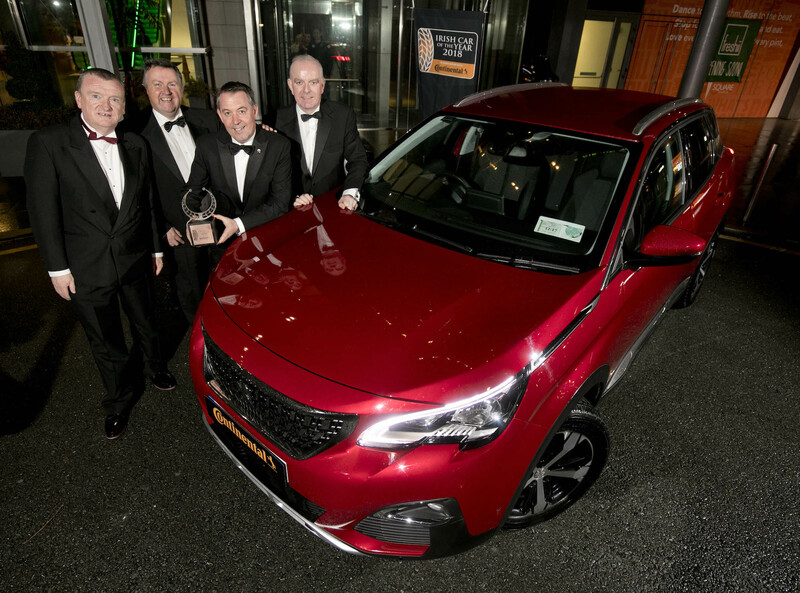 The Irish Car of the Year for 2018 is the Peugeot 3008. 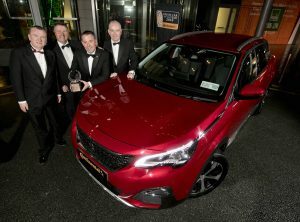 The announcement was made at the Irish Car of the Year awards event held tonight in the Gibson hotel, Dublin. 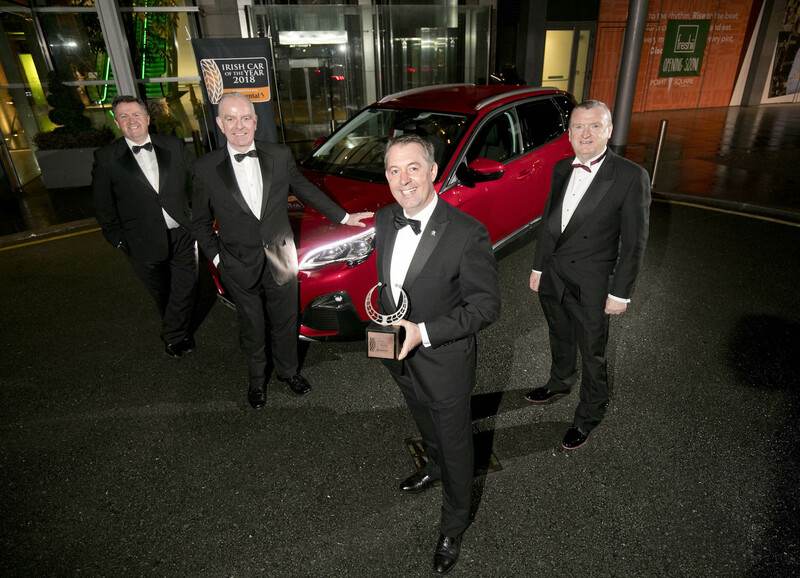 The awards ceremony was attended by the great and the good of Ireland’s motoring industry. Attendees witnessed a number of category wins, an innovation award and the coveted overall award winner being announced. The awards were voted on by a panel of judges made up from members of the association of professional motoring press (APMP of which I’m Chairman) and the IMWA. The City Car of the Year 2018 award went to the Kia Picanto. 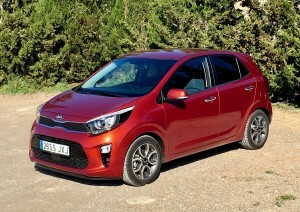 The five seat Kia beat off stiff competition from the Suzuki Ignis, the VW up!, its sister car the Skoda Citigo, the Hyundai i10 and Ford’s spacious Ka+. The Small Car of the Year 2018 award went to the Nissan Micra. 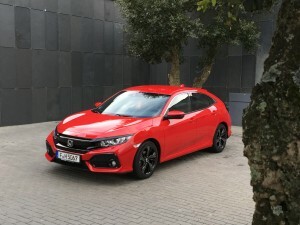 The Compact Car of the Year 2018 award went to the Honda Civic. In a class dominated by the Volkswagen Golf the Japanese machine beat the German that had recieved a facelift and a new 1 litre petrol engine option plus the all new Civic also beat Golf’s its sister the SEAT Leon, the value for money Fiat Tipo, the Hyundai Ioniq with its green credentials, the spacious Skoda Octavia, the Hyundai i30 and the budget Dacia Logan. 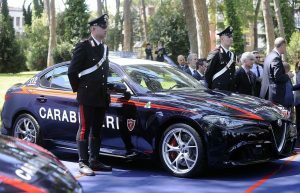 The Medium Car of the Year 2018 award went to the Alfa Romeo Giulia. A small group battled it out with the Volkswagen Arteon, the Audi A5 and the Opel Insignia coming close to the Italian. The rear wheel drive Giulia has direct steering and is a lot of fun to drive. 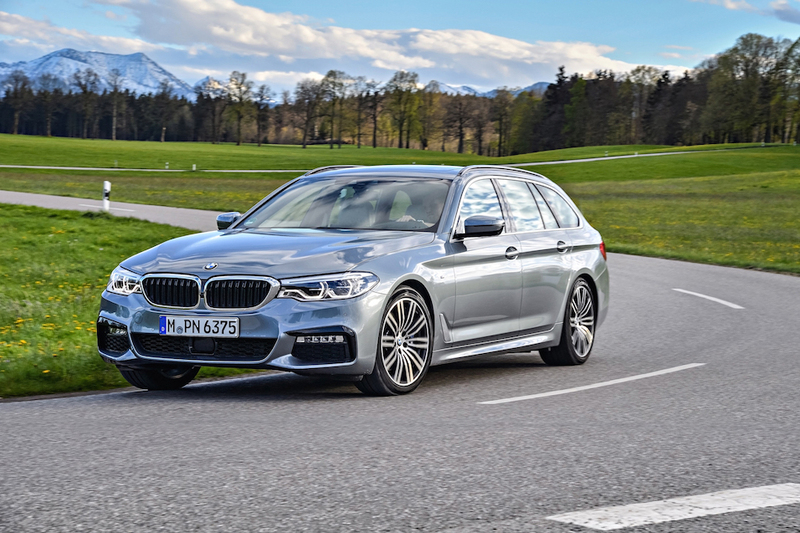 The Executive/Premium Car of the Year 2018 award went to the BMW 5 Series. 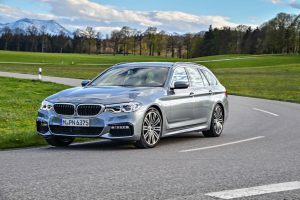 Another small but impressive group this year with the Mercedes Benz S Class getting a facelift and the Tesla Model S cgoing on sale in Ireland for the first time but both machines failed to match the all rounder from BMW. 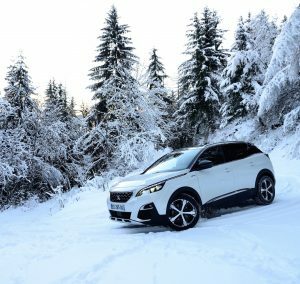 The Compact Crossover of the Year 2018 award went to the Peugeot 3008. The European Car of the Year now adds this to its long list of awards. The 3008 beat off rivals such as the Audi Q2, The Ford Kuga, the Kia Stonic, the Mazda CX-5, The Mercedes Benz GLA, the MINI Countryman, the Nissan Qashqai, the Opel Crossland X, the Renault Captur, the Toyota CH-R and Renault Scenic. The Large Crossover of the Year 2018 award went to the Skoda Kodiaq. 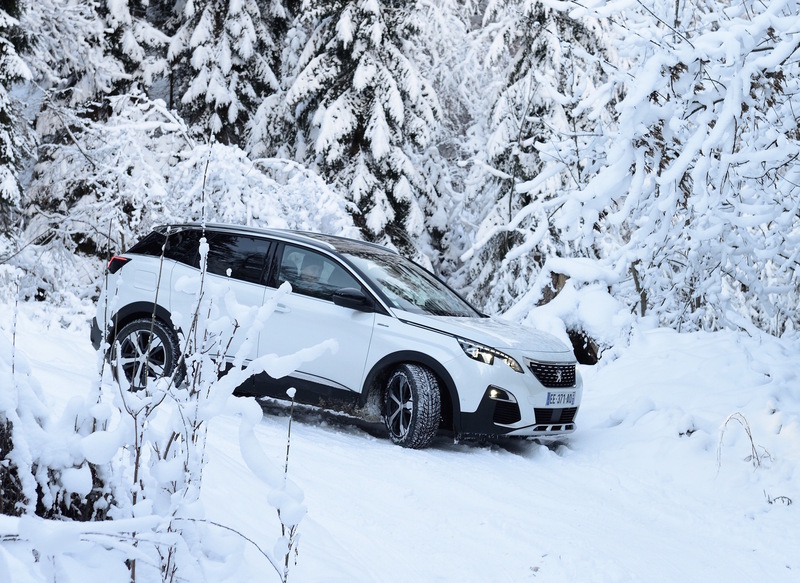 The remarkable Kodiaq beat off stiff competition from the excellent Volvo XC60 and others like the Alfa Romeo Stelvio, the Audi Q5, the Land Rover Discovery, the Peugeot 5008, the Range Rover Velar, the Renault Koleos and Tesla Model X. The Green/Efficient Car of the Year 2018 award went to the Toyota Prius PHEV. In a tough category the plug in Toyota beat off competition from the BMW 530e, the Hyundai Ioniq, the Renault Zoe (40), two Teslas the S and X and the Volkswagen eGolf. The four seat plug in Prius adds EV only range to the popular car from the world’s leading hybrid brand. The Performance/Sports Car of the Year 2018 award went to the Alfa Romeo Giulia Quadrifoglio. 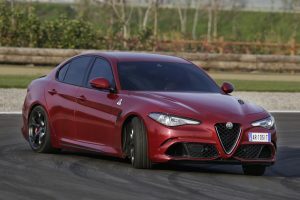 This astonishing Italian machine took the award ahead of the Porsche 718, the Volkswagen Golf R, the Fiat Spider and the Honda Civic Typre R. I’ve racedit on Alfa’s test track and it is brilliant. On Irish roads it works very well too. The Innovation award went to Honda Ireland for its Honda Sensing suite of driving aids. 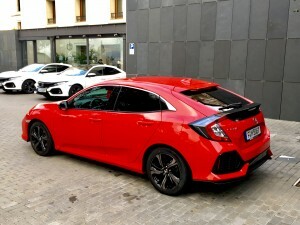 The potentially life saving suite of driving aids are fitted as standard and not as an option in the new Honda Civic. 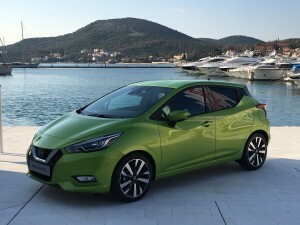 Other nominees included Citroen C3’s Connected Cam dash camera, BMW’s Connected Drive with Microsoft Exchange and Skype for business, the Land Rover Discovery’s Activity Key, Alfa Romeo’s new integrated braking system and the Honda Civic’s side retracting load cover.